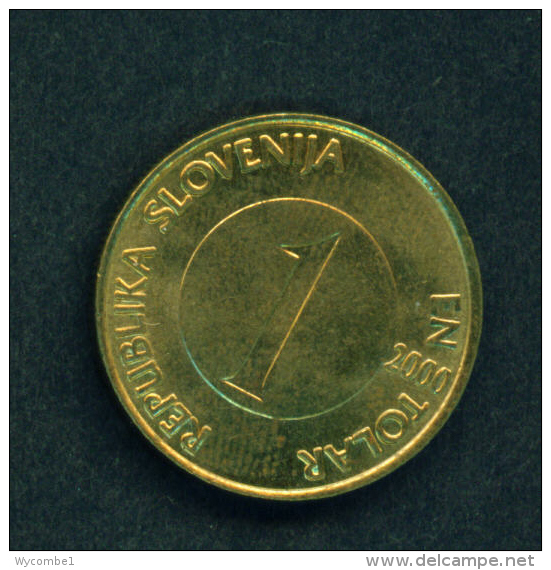 SLOVENIA - 1999 2t Circ. 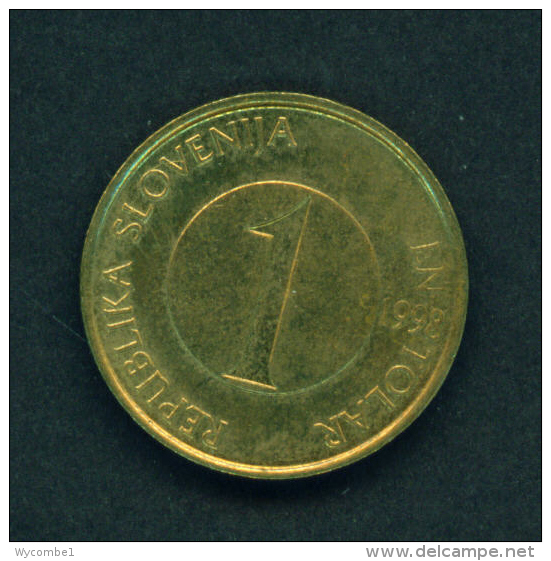 SLOVENIA - 1999 1t Circ. 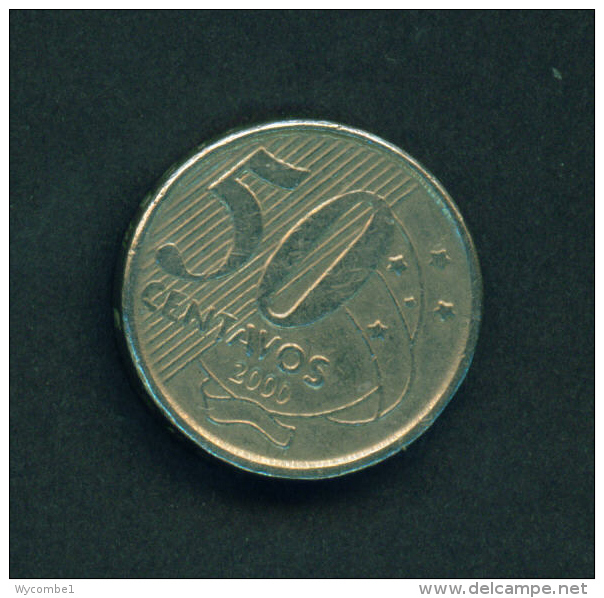 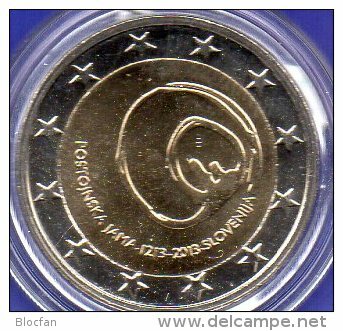 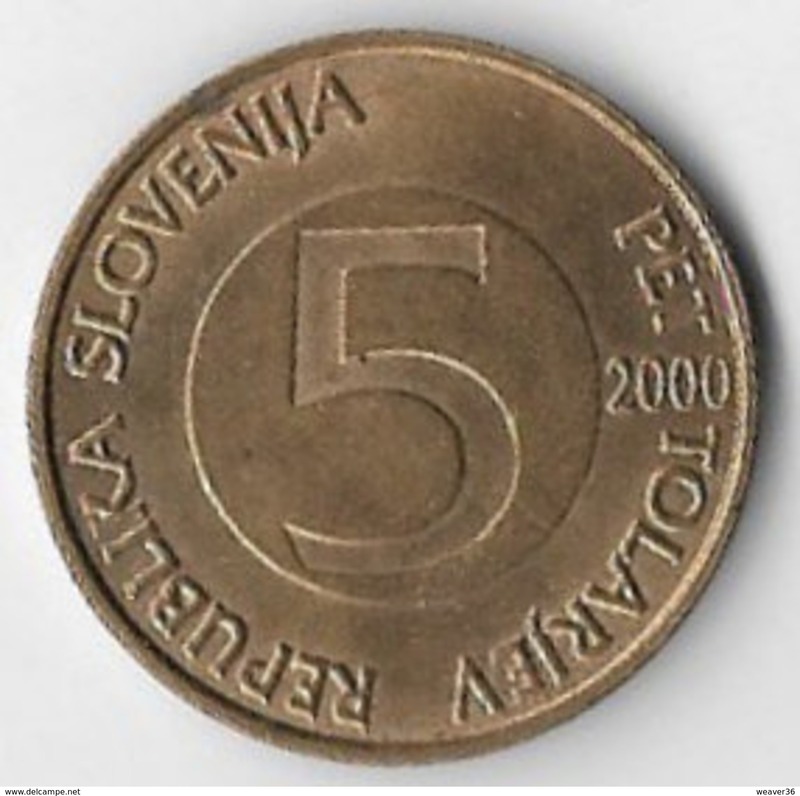 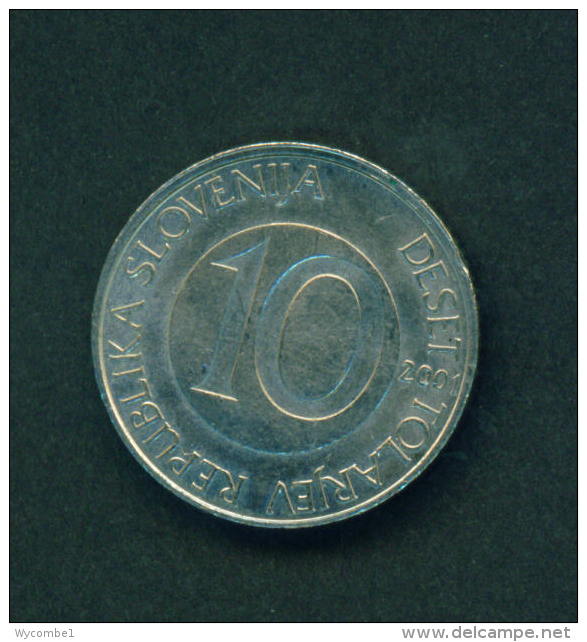 SLOVENIA - 2000 1t Circ. 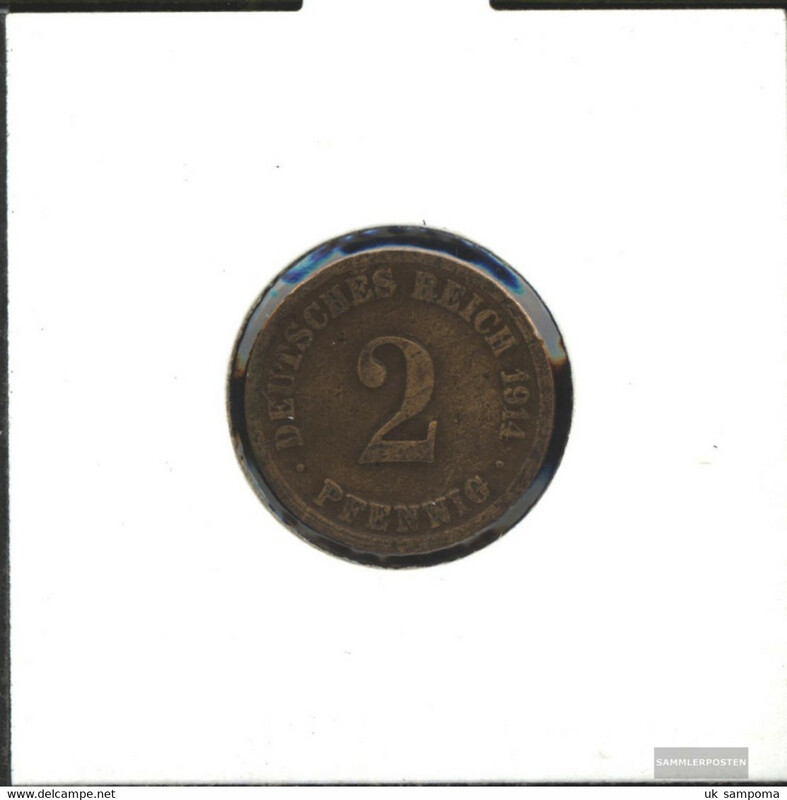 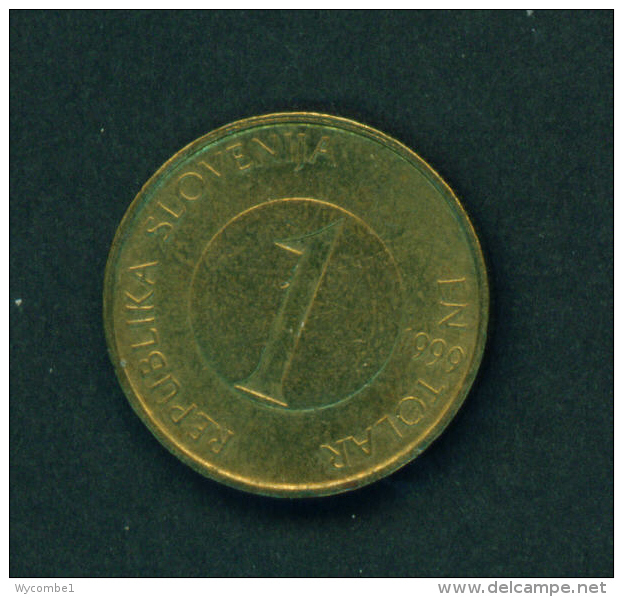 SLOVENIA - 1998 1t Circ. 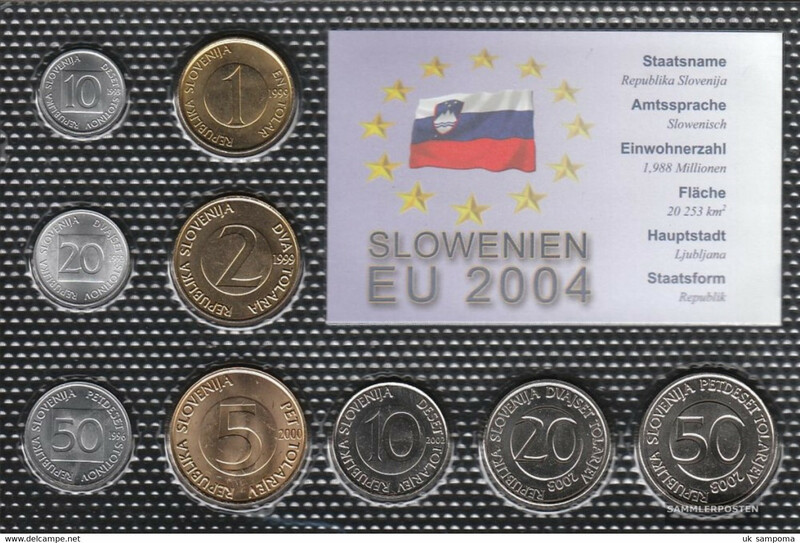 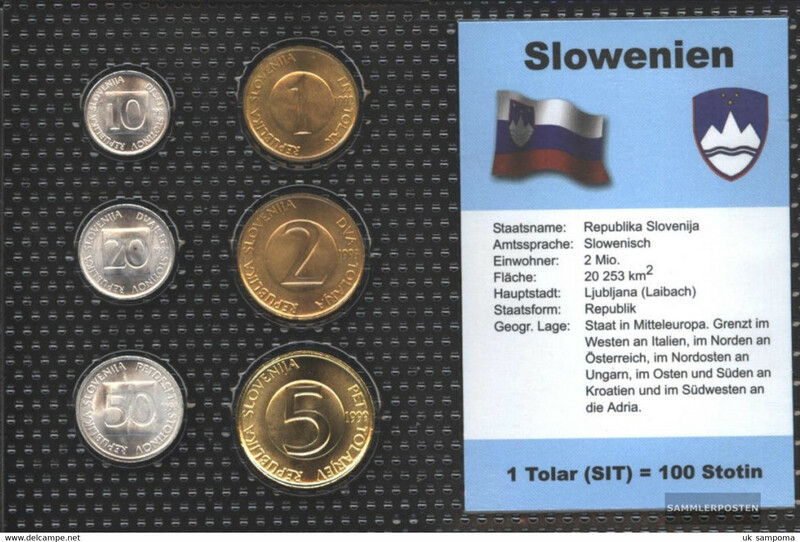 SLOVENIA - 2001 10t Circ. 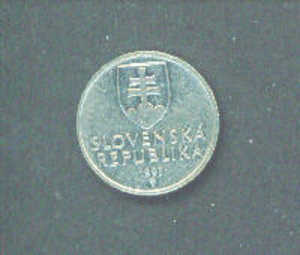 SLOVAKIA - 1995 2Sk Reverse Seated Figure Circ. 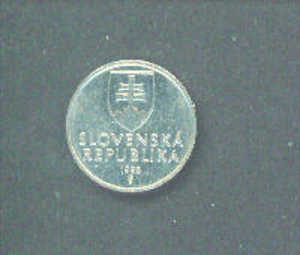 SLOVAKIA - 1993 5Sk Reverse Biatec Circ.